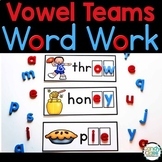 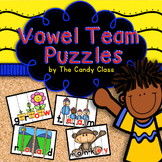 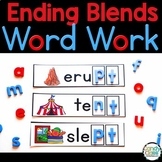 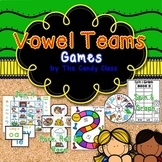 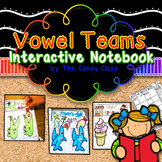 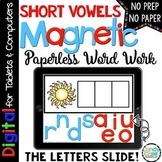 Students can build short vowel words with the included letter tiles or magnetic letters. 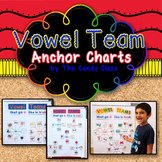 When laminated, students can also write the words with dry erase markers. 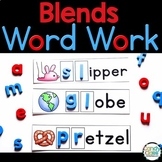 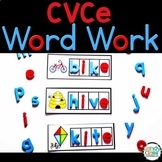 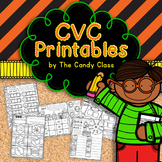 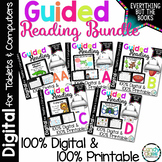 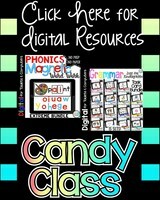 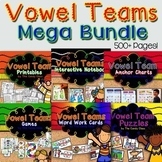 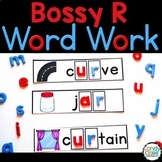 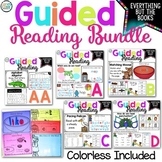 These are great for improving reading, writing, and spelling skills with cvc words! 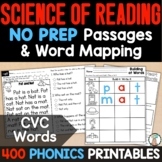 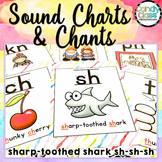 Are you looking for some hands-on phonics activities for your students, but you don't have hours to laminate and cut it out? 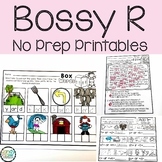 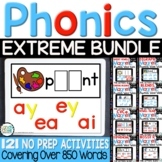 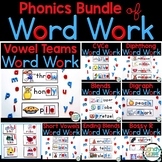 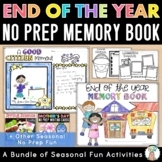 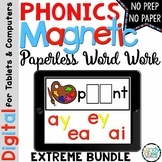 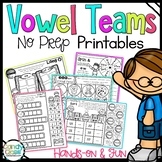 These hands-on, no prep phonics word work cards will save you time and provide students with so many interactive activities!